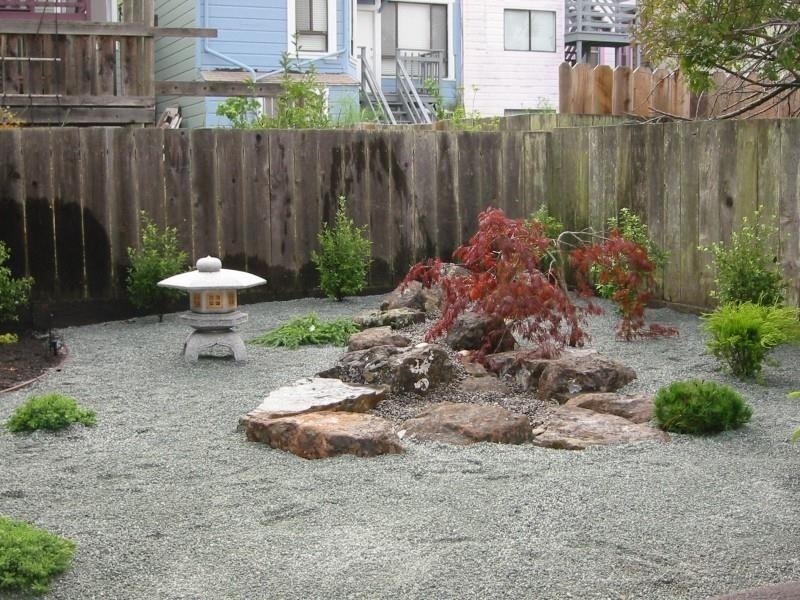 So you've decided to transform your drab backyard into a Japanese Zen garden. You've made the right choice. Yes, tire swings and crab grass can slowly kill the soul. That being said, a bit of planning lies ahead. 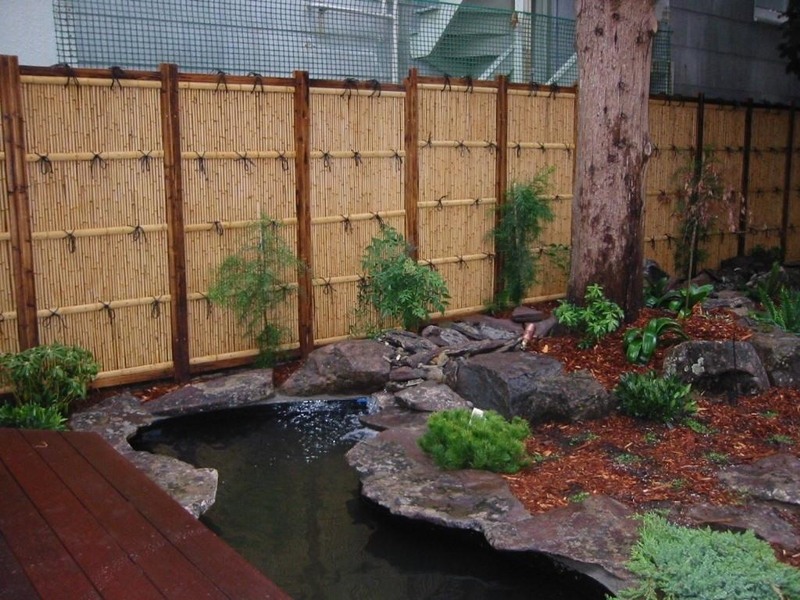 This article offers a list of How To tips, culled from the Landscape Network and other professional Japanese style landscapers, for planning an effective Japanese style landscape in your home. Look at What Has Been Done Before. Pictures of Other Japanese Gardens Are a Great Way to Whet One's Creative Whistle and Gather Ideas. Choose from a Range of Iconic Asian Plants and Determine Whether They're Available in Local Nurseries, or if They'll Need to Be Ordered. These Plants Include: Japanese Maple, Bamboo, Mugo Pine, Flowering Cherry and Ginkgo. On a Side Note, Avoid White Flowers; These Are Considered Funeral Flowers in Many Asian Nations. Plan on meandering paths and window views that emphasize simplicity. A good Japanese garden is a place one escapes to to clear their mind and find calm. One expert in the Landscape Network article recommends creating "an outdoor space you'll feel invited to explore." The meandering paths, in Japanese folklore, are also thought to keep evil spirits from making a direct line to one's house. Step 5: Less Is More. Avoid filling the entire space. That's actually one of the perks of designing a Japanese garden. Less is considered more. Minimal work and design is encouraged. 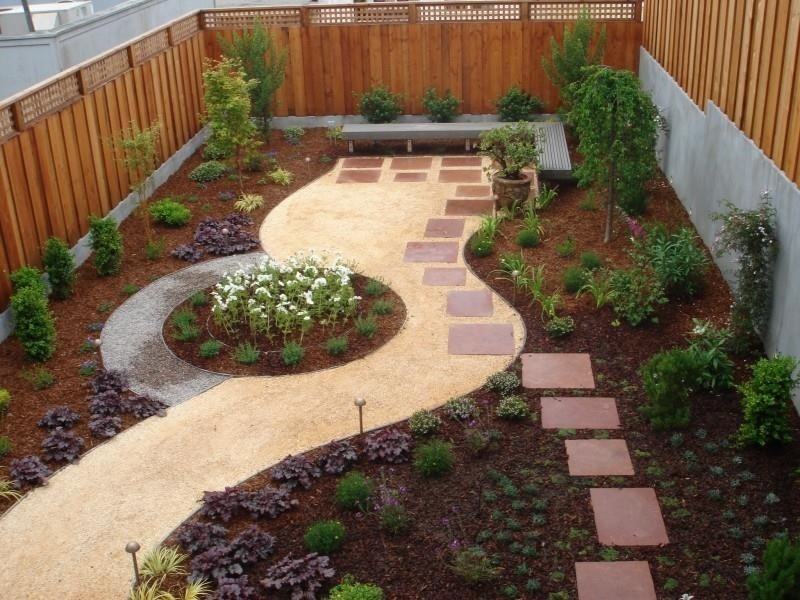 Choose appropriate lighting for the pathways, art pieces and trees. 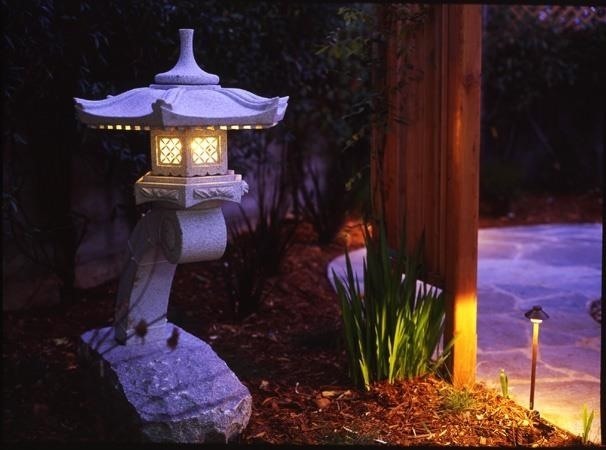 A beautiful Japanese style landscape can be wasted if not well-lit. 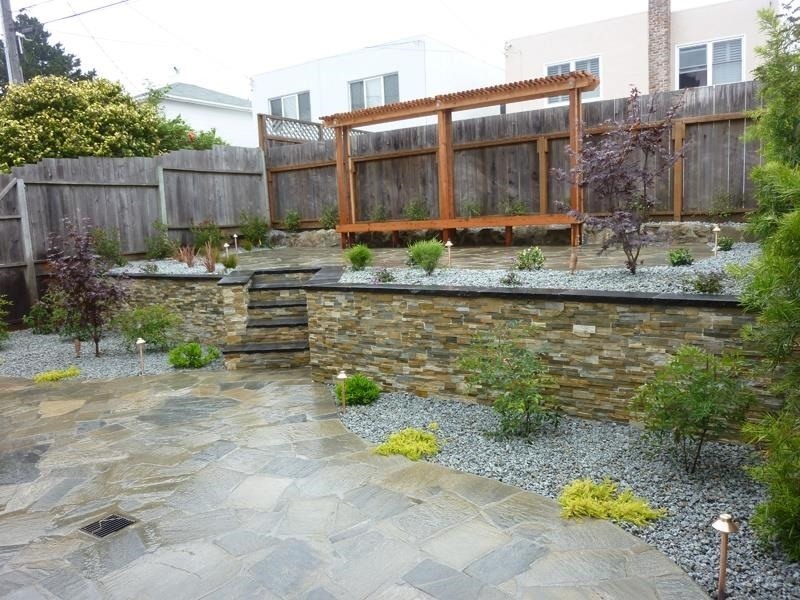 Determine if the help of a landscaping company will be needed. 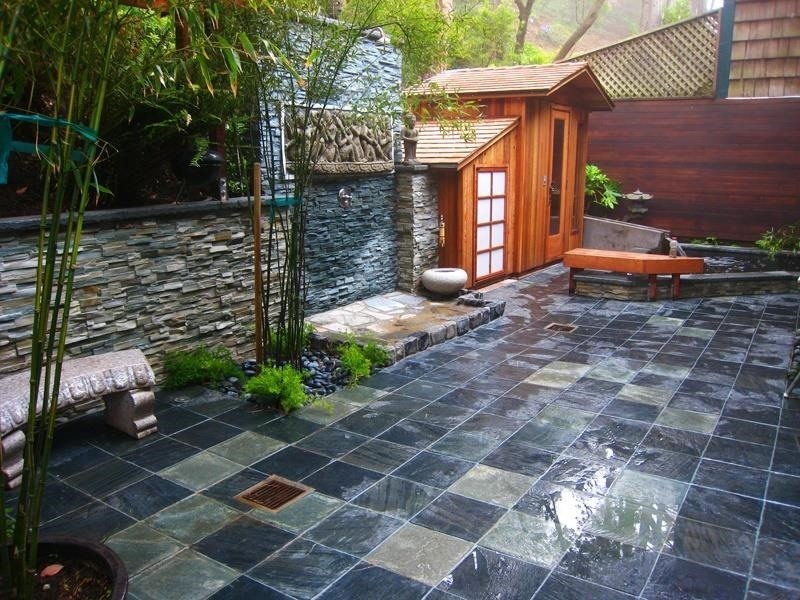 Many established landscapers have years of experience designing Japanese gardens and will know acutely well how to execute the process. It's better to make the decision early to involve a professional lest the process become protracted and miserable, just the opposite of the serenity a Japanese garden can provide.